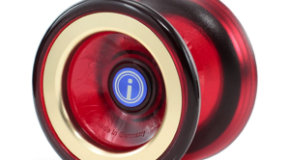 New iYoYo Colors! iPPON, iCEBERG, HiDRA, & FiRROX 7075! 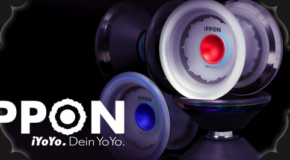 New Release from iYoYo! 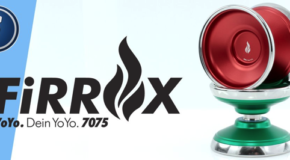 The FiRROX 7075! 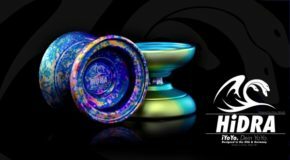 Big iYoYo Restock – Kickstart PRO, FiRROX & More! 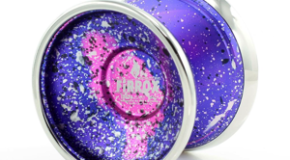 Great New Colors of the iYoYo Firrox! 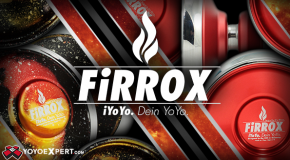 New Bi-Metal from iYoYo – The FIRROX!